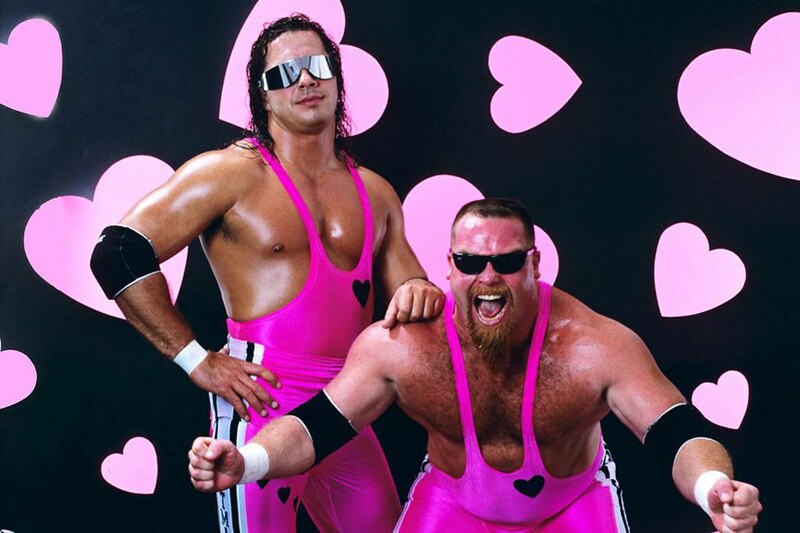 Jim "The Anvil" Neidhart was 63. He was a member of The Hart Foundation WWF tag team with Bret Hart, managed by Jimmy Hart. The duo debuted at WrestleMania II in 1986 and won their first title less than a year later when they defeated The British Bulldogs. day!! Sad to read up on his latter day issues with narcotics and the law. R.I.P..
my hillbilly roots and failing by a wide margin!! Loved that tag team duo.Watched with my father who was a big wrestling fan ! My sincere condolences to the Hart family & so honoured for the great memories you gave us.